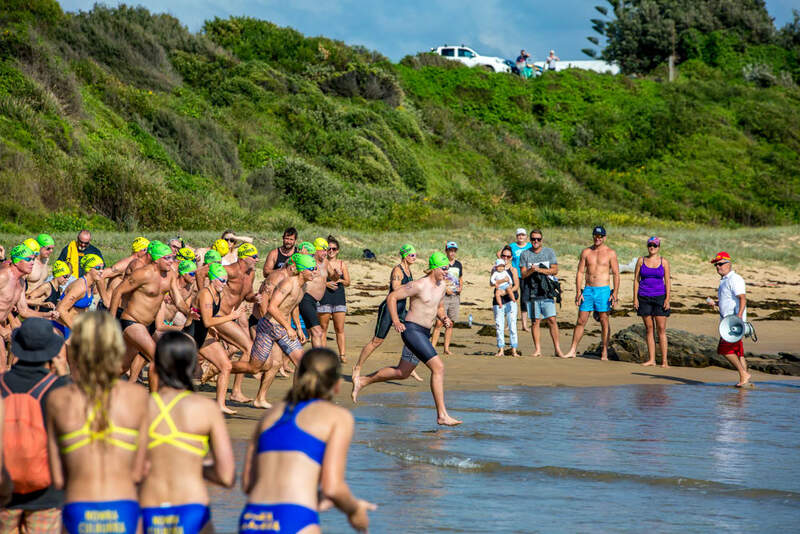 An Easter Saturday institution, the Tilbury Classic is a spectacularly beautiful swim around a beautiful headland through some fascinating water, with lots of life, swells surging over reefs, etc. It's a lot of fun. 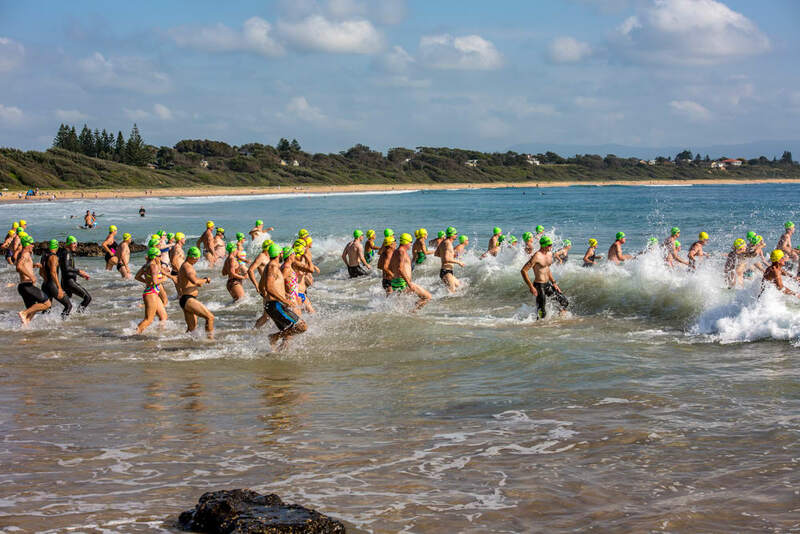 When we first did this swim, dolphins put on a display in the break to welcome us during the race briefing. Culburra is one of those cul-de-sac towns that most people would not normally get to. 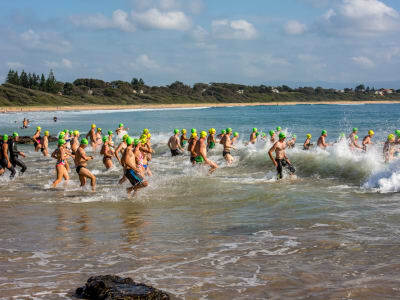 Ocean swimming gets us there, though, and that's reason enough alone to be a fine ocean swimmer.